Let us take you on an incredible trip to Sir George in Jugiong NSW. Where you will be wined and dined with six course lunch in their 165 year old cellar. 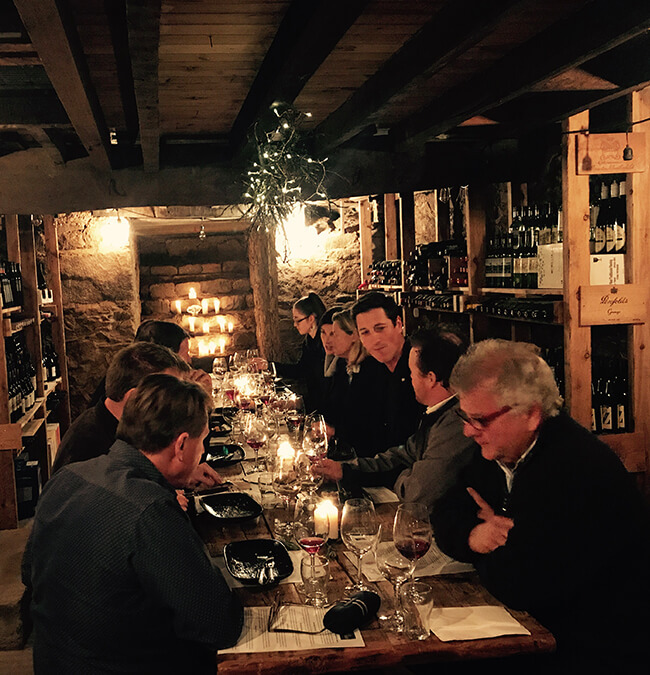 This is an experience be shared with friends and family to make the most of the incredible cellar space.